$549.0 Apple 11" MacBook Air / 2.3GHz TURBO Core i5 / OSX-2017 / Super Fast 256GB SSD! $629.0 Apple MacBook Air 13” / 1.86GHz / 256GB+ Storage / GeForce / OS-2017 / Warranty! $599.0 Apple MacBook Air 13” / 3 Year Warranty / 1.86GHz Intel / 256GB+ / OSX-2017! 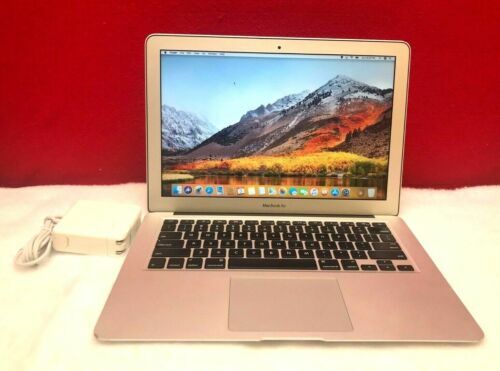 $649.0 Apple MacBook Air 13" OSX-2017 / 1.86GHz Intel / 512GB+ Storage / 3 Year Wrnty!